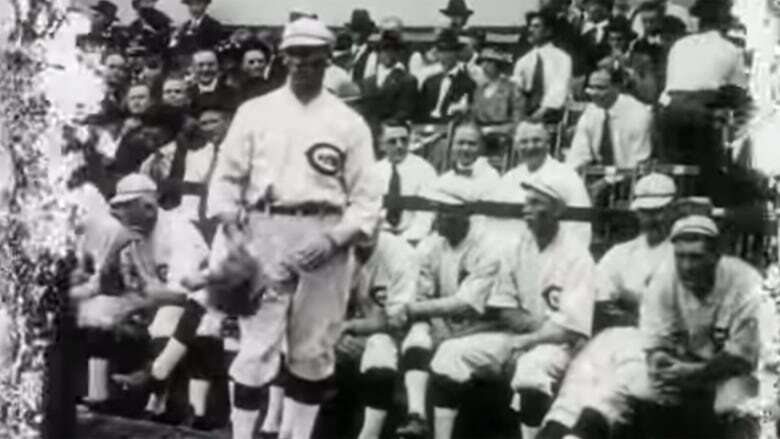 A New York filmmaker has discovered rare footage of the 1919 World Series - known for the Black Sox betting scandal - while working on a documentary about old films found in Dawson City permafrost. A New York filmmaker has discovered rare footage of the 1919 World Series — known for the Black Sox betting scandal — while working on a documentary about old films found in Dawson City, Yukon, permafrost. Newsreels of the controversial World Series were among film reels buried in a Dawson City swimming pool-turned hockey rink, and frozen in the permafrost for 50 years. Work crews discovered them in 1978. The cold had remarkably preserved the rare footage. 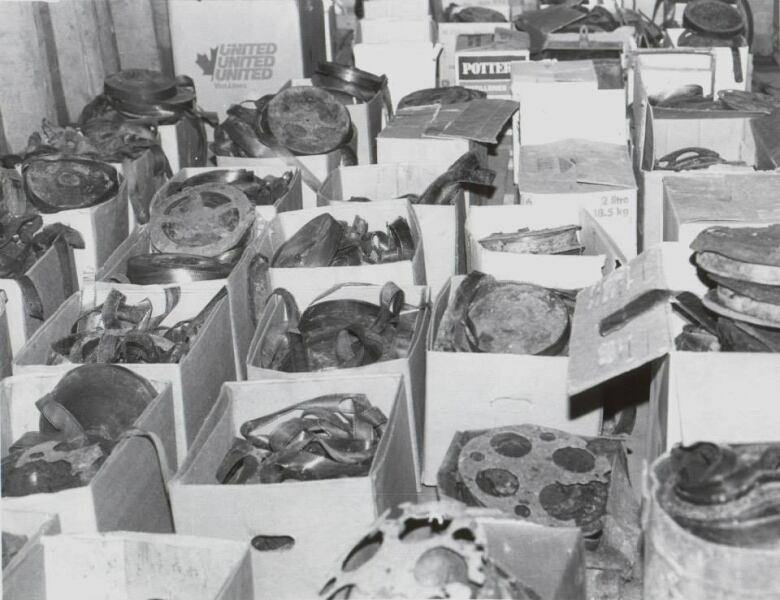 The film reels, about 500 in total, were taken to the archives in Ottawa and represent a huge discovery of silent films. Filmmaker Bill Morrison is currently digitizing the entire collection found in Dawson City. Morrison says it's widely recognized that the Chicago White Sox had thrown the series with the Cincinnati Reds to collect on a gambler's payoff, but says there was not a lot of footage of the actual games. The films had played at the local cinema. A bank representative was supposed to send them back, "but essentially Dawson was the end of the road for all these films." (Kathy Jones-Gates)​After the White Sox lost the series, eight players were accused of intentionally losing games as part of a gambling scheme. While the players, most notably Joe Jackson known famously as Shoeless Joe, were acquitted in court, they were banned for life from baseball. About the rare footage find, Morrison says: "I believe somebody uncovered 20 seconds online somewhere but it largely was gone by the way of myth and it wasn't understood that there was four and a half or five minutes of footage buried in Dawson City." The footage has suffered water damage, but clearly shows some of the players, the crowd and the match. 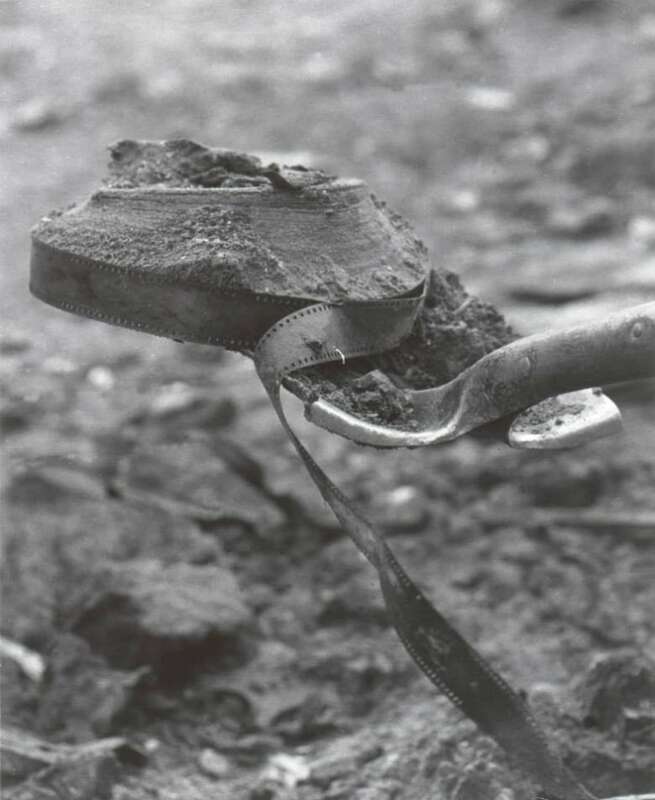 Morrison`s film Dawson City: Frozen Time is about the history of film in the Dawson area. He plans to go to Dawson City this summer to do some interviews for the film, which he hopes to release next year. ​The film reels were uncovered in 1978 by a work crew digging near Diamond Tooth Gerties Gambling Hall. 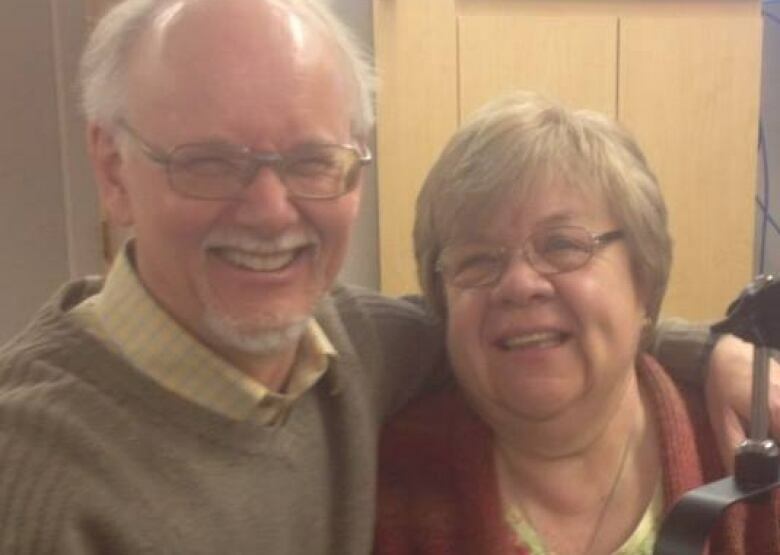 Michael and Kathy Jones-Gates were both involved in the discovery of the films. They married the following year. (CBC)​Michael Gates was working for Parks Canada in Dawson City at the time. "​Here was a bureaucrat who was decisive and took quick action, and if it hasn’t been for that, we might now not have had this wonderful treasure of films,” Gates says. Kathy Jones-Gates, now married to Michael, was a stringer for the CBC at the time. She was one of several people hired to collect the reels until they could be delivered to Ottawa. Jones-Gates says the films were originally stored in the Carnegie Library. Later, when locals decided to fill in the swimming pool to turn it into a hockey rink, “they took everything they could to fill in the pool,” she says, including a large number of curling rocks. Thirty-five years later, both say they’re looking forward to Morrison’s documentary, especially after seeing the headlines when the discovery was first reported. The pair were married in 1979. The original version of this story incorrectly included the wrong video. The correct video of the World Series game unearthed in Dawson City is now displayed above.